SOMETHING ROTTEN IS LURKING AT THIS RANCH! It’s winter in Bayport, but things are heating up at the Morton family farm. It looks like someone is wreaking havoc with the property, and Chet and Iola Morton are worried that their grandparents are in danger of losing it! With their parents out of reach, the Mortons call on Frank and Joe Hardy for help. They need to figure out who's behind the trouble—and fast. The Hardys are hot on the trail, but the Mortons’ grandparents do something unexpected—and the boys are stopped in their tracks. 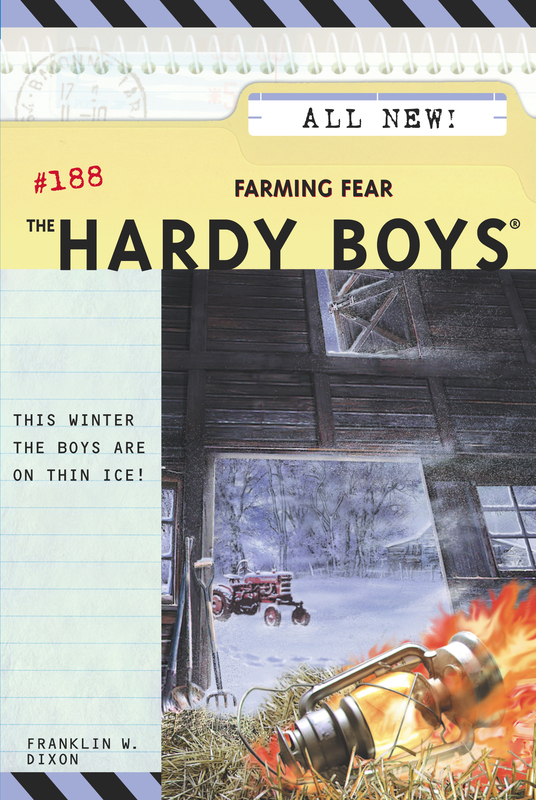 Can Frank and Joe plow through this mystery before the farm is snowed under?